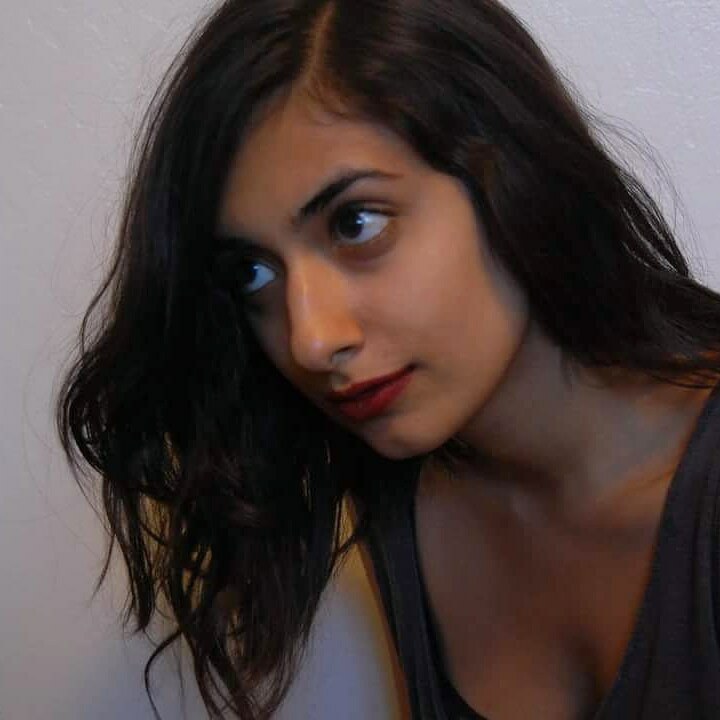 Neha Talreja is a writer and stand-up from Oakland, CA. She’s trained at UCB, iO West, and the Pack. Neha is part of Browntourage—a collective media agency dedicated to supporting the work of diverse culture makers that has been featured in Refinery29, The Creator’s Project, and more. Her humor, arts & culture takes have been featured in SF Weekly, KQEDPop, and the Village Voice. She recently wrote a web series for some teen influencers but they still haven’t followed her back on social media. She currently writes for the Pack’s house sketch team Detention and performs stand-up all over LA & the Bay Area.